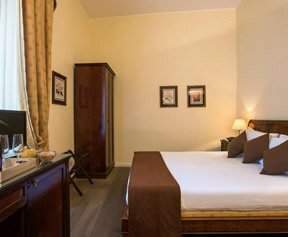 Hotel I Giardini del Quirinale Rome is located in an 18th century building and has nine luxurious guest rooms perfect for couples or groups of three with an extra bed added upon request. 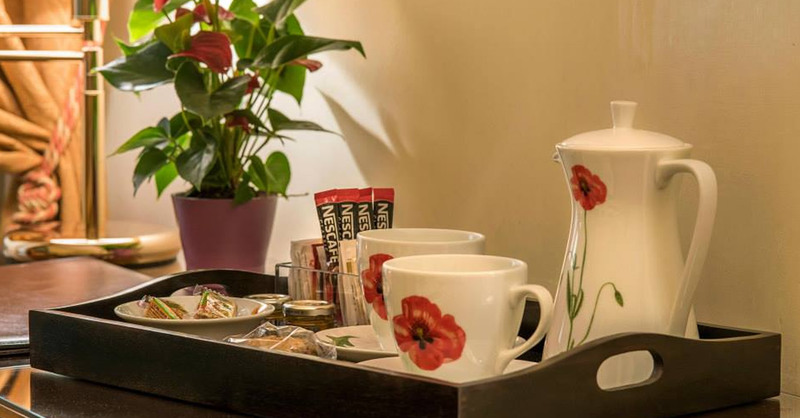 Single travellers are automatically upgraded to double-for-single-use. 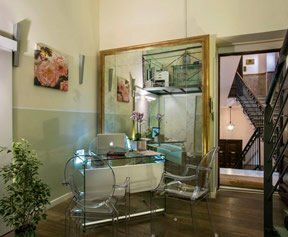 Rooms are stylish with all mod cons and are all en suite. 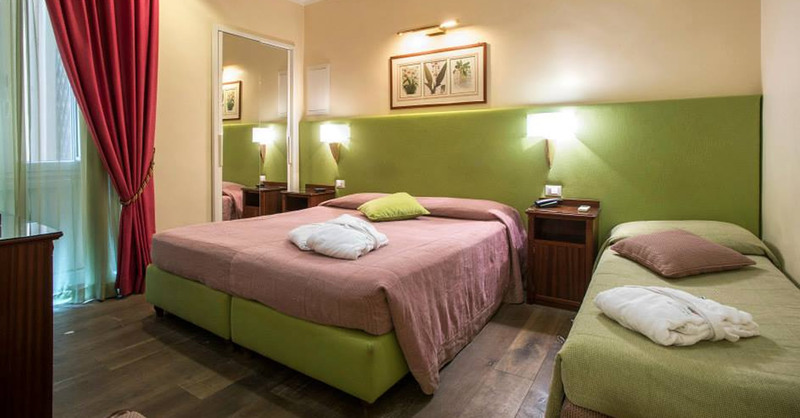 Air conditioning in summer and heating in winter come as standard as does double-gazing and soundproofing from the busy Roman traffic outside. 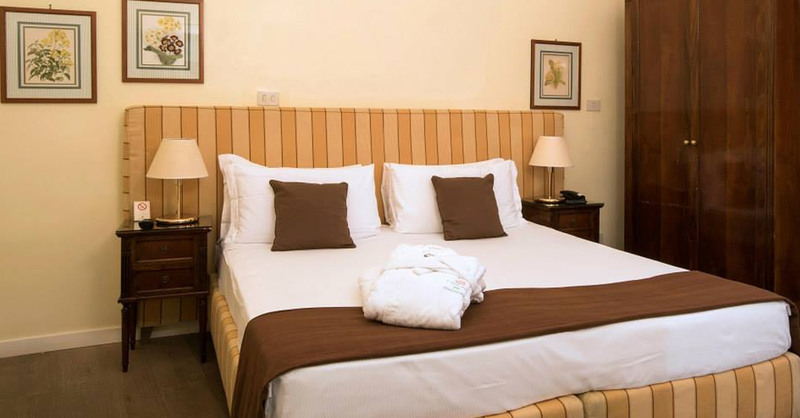 Wi-fi covers the entirety of the hotel and is included in the room rate. 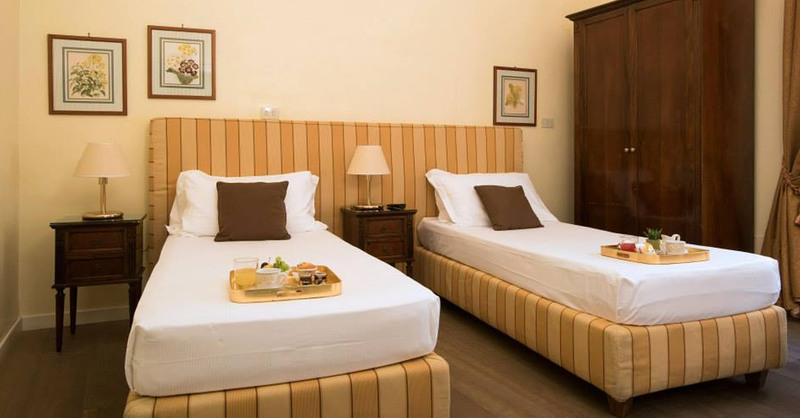 In addition, rooms have mini-bars, safes, LCD TV and outside telephone line. 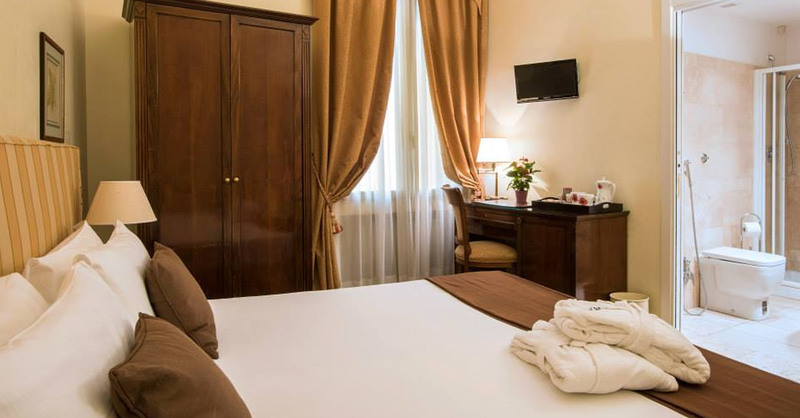 The Rome Hotel Giardini del Quirinale offers a range of extra services and facilities upon request, including concierge, airport pick-up and drop-off and daily room cleaning service. 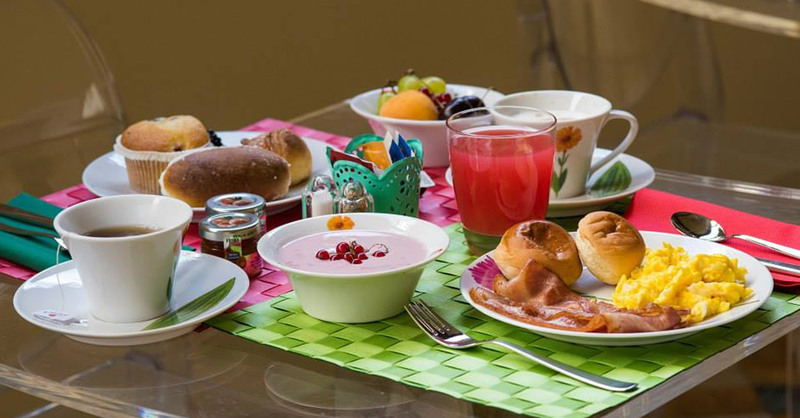 An international buffet breakfast including the option of bacon and eggs is served on the terrace. Free bike rental is also available.